Vinyl decals. More information about vinyl decals can be found on the About Us page. 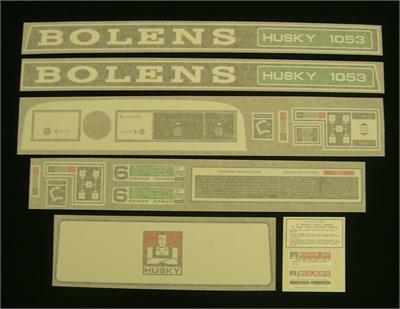 I ordered this set for my Bolens 1053 and I was very impressed with the quality and detail of the vinyl cut decals.